Do you know someone who loves Japanese food and wants to learn more about cooking it? Japanese Culinary Studio NYC offers specialized cooking lessons. Cooking instructor Misako Sassa offers private and group cooking classes in homes in the NYC area. You can arrange a private lesson for someone on your gift list, or perhaps you want to set up a group class for you and your friends. Please visit her website and contact her directly to discuss your ideas. Have you been to J-Collabo in Park Slope, Brooklyn yet? It is a non-profit organization created to promote Japanese culture to the world at large and to foster international goodwill and understanding through artistic collaboration and a close examination of Japanese traditions and culture. J-Collabo offers a Omotesenke Style Tea Ceremony and a Shakyo and Japanese Calligraphy class, please contact them for more info. You can also make a donation in someone’s name to support this non-profit organization. Lastly, J-Collabo is in conjunction with J+B Design It is a store located next to J-Collabo that features contemporary Japanese products inspired by traditional craftsmanship and innovative design. They sell everything from apparel to home goods to stationary and even offer some kids product. J+B Design would be an ideal stop to pick up that unique gift for the person that is hard to shop for. Do you know someone that has always wanted to study the Japanese language? Or maybe someone that needs to improve on their Japanese? You can give the amazing gift of education this holiday! 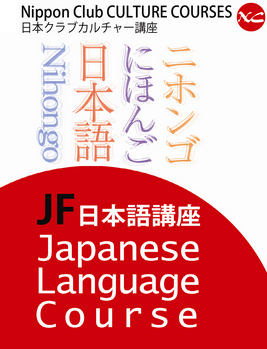 Japan Foundation’s Japanese Language Course Winter 2016 schedule just came out and offers classes in various levels from introductory to advanced. Classes start January 11, 2016 please visit their website for more info and to sign up. Throughout the year Japan Society hosts many amazing events, lectures, screenings, workshops and exhibits. Check out their calendar for future events and secure tickets for an event that would appeal to someone on your gift list. 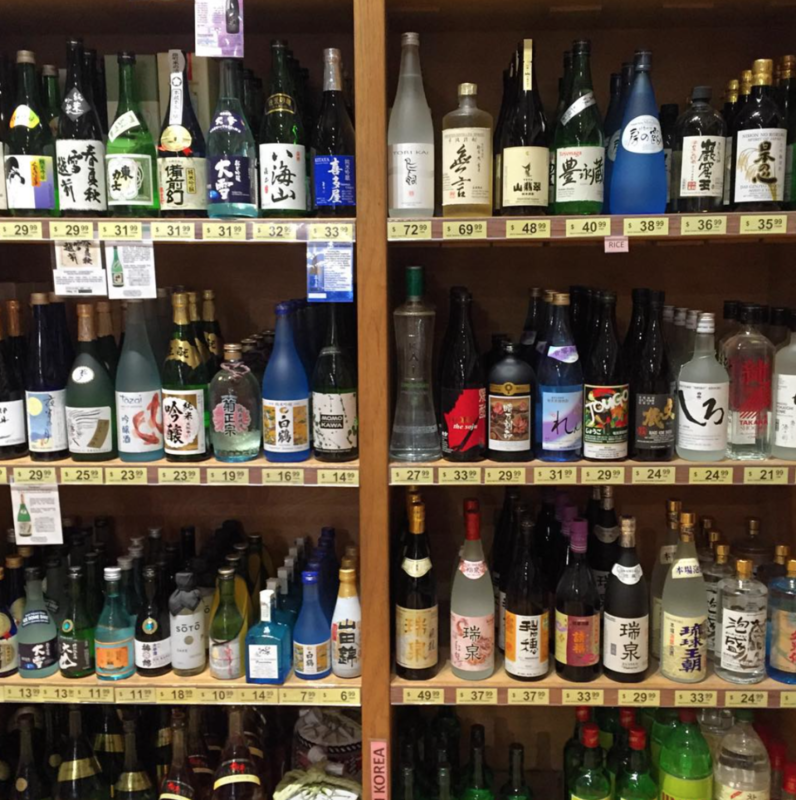 Memberships to Japan Society also make a great and unexpected gift too! We hope we helped you with your last-minute shopping or even just inspired you to look into the above places for yourself. Happy Holidays! You can also reference our 2014 gift guide here. Please note that we are sad to report Kiteya has since closed. Our 2013 Holiday guide includes an extensive store list, please check that out, too! 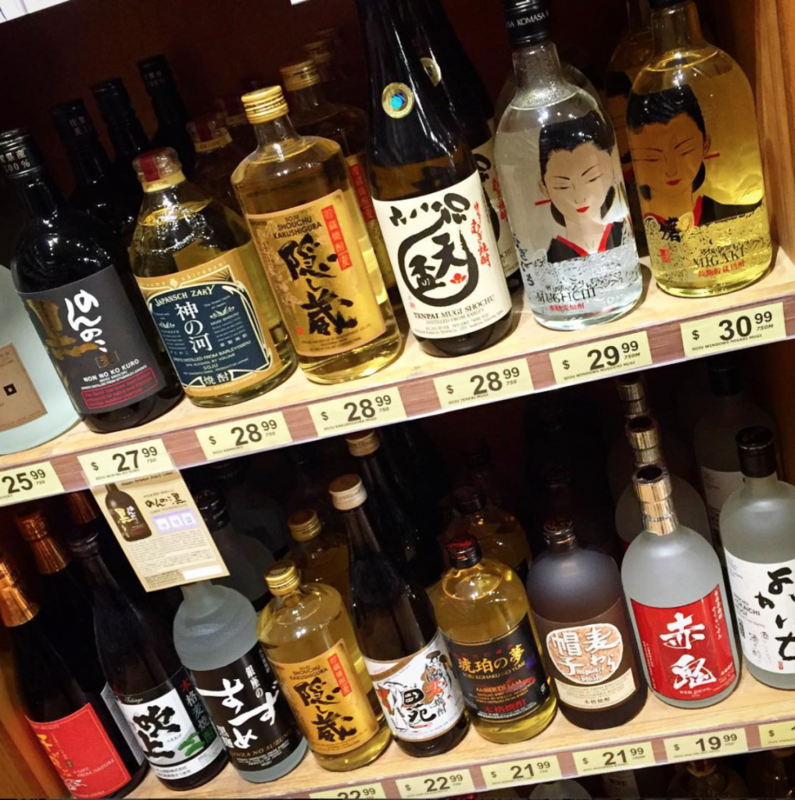 Next Next post: Celebrate a Happy, Healthy New Year at Mitsuwa Marketplace!